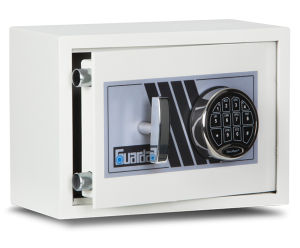 Guardall home safes and personal safes are used by clients across Perth and Australia. Our home safes are trusted by many to store a variety of personal items such as documents, collectables and valuables, knowing their belongings are safe from burglary and fire. 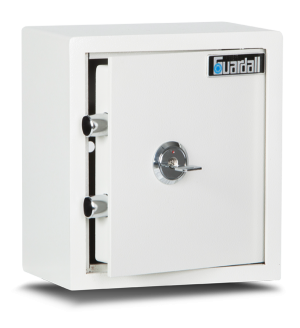 Designed and manufactured to be flame retardant and highly resistant to attack, all Guardrall home safes, gun safes, floor and wall safes are recommended by locksmiths throughout Perth, Brisbane, Sydney, and across Australia. 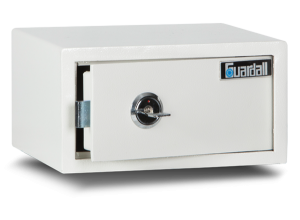 When you purchase a safe from a Guardall premium dealer or distributor, you’re buying a product that is not only designed for durability, but you’re purchasing exceptional maintenance services and regular customer care. We have home safe stockists in all major cities including Sydney, Adelaide, Canberra, Darwin, Melbourne, Perth and Brisbane. 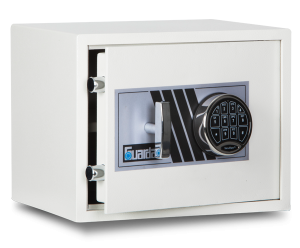 They are easy to locate and will provide you with safes that offer you peace of mind regarding the longevity and durability of your purchase. To ensure your Guardall safe stands the test of time, we suggest you have it regularly serviced by our technical team. We also recommend that you use our sources for servicing to ensure your safe is not tampered with. 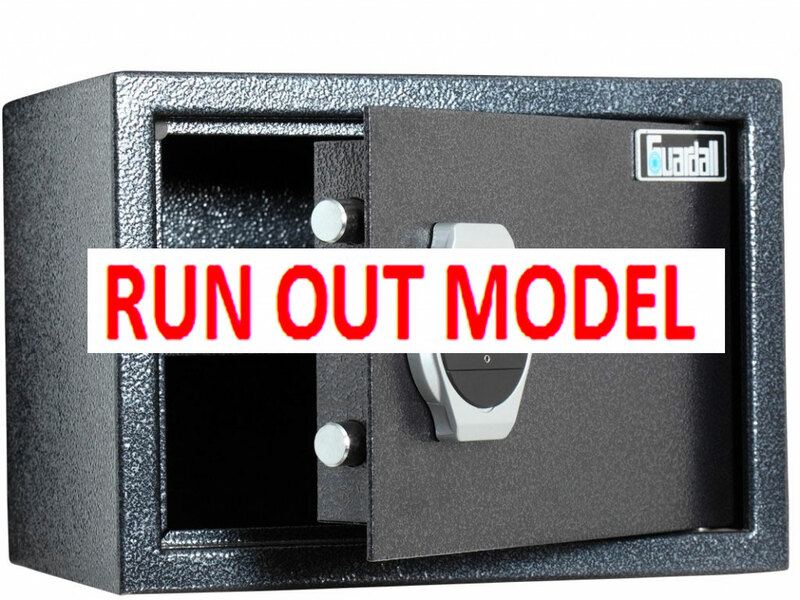 Choose between floor or wall mounted safes, both of which can be placed away from sight. Our models are equipped with outer bodies, steel lining and secondary locking mechanisms, manufactured with reinforcements.